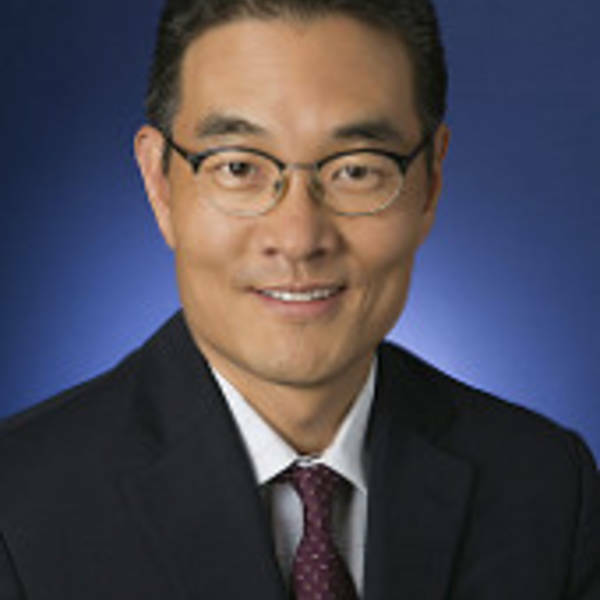 Jim Baek is a Director at Deutsche Bank where he heads the Community Development Finance Group and oversees the bank’s lending, investing and philanthropy for community development and impact in the U.S.
As the CRA Officer for Deutsche Bank Trust Company Americas, Jim is also responsible for the bank’s performance under the CRA. Jim has 17 years of experience in community development and housing finance. Prior to joining Deutsche Bank in 2007, he underwrote affordable housing and community facility loans for the Low Income Investment Fund and structured mortgage revenue bonds for Salomon Smith Barney. Jim also worked in the former Soviet republic of Azerbaijan where he supported the development of a mortgage finance agency as a consultant. Jim is a graduate of Grinnell College (Political Science) and the University of Michigan (MBA). He serves on the boards of Restored Homes, Project Rebuild and the New York Advisory Board of Enterprise Community Partners. Jim lives in Brooklyn with his wife and two daughters.